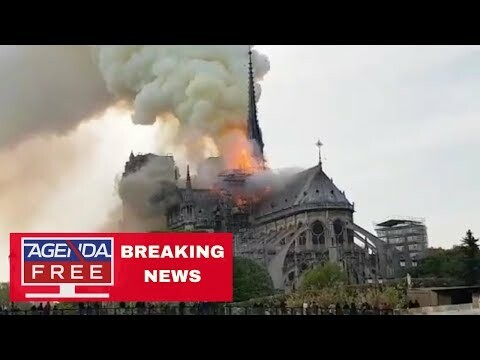 The famous Notre Dame Cathedral in Paris is on fire. 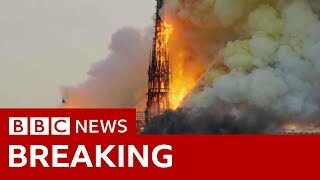 Get the latest details in our LIVE BREAKING NEWS COVERAGE. 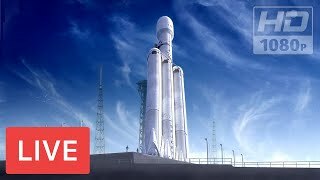 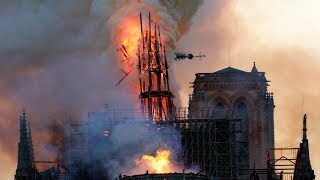 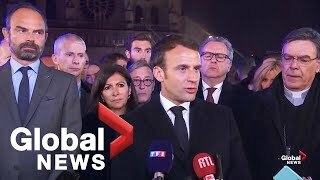 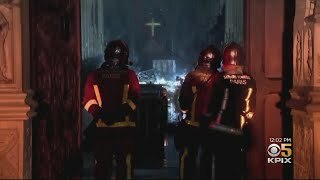 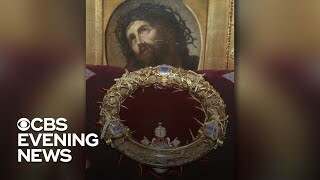 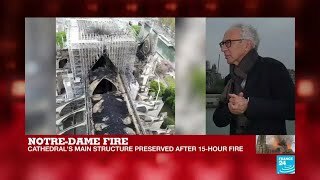 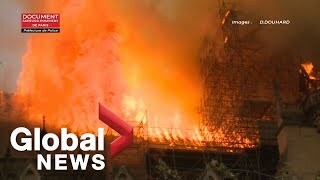 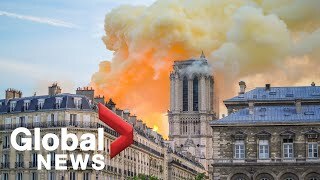 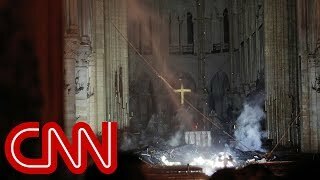 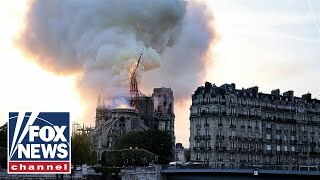 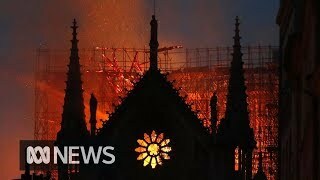 In this interactive live stream, host Steve Lookner brings you the latest updates on the fire at Notre Dame Cathedral, and he'll also read your comments and questions on the air. 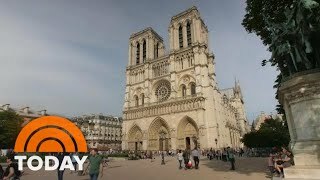 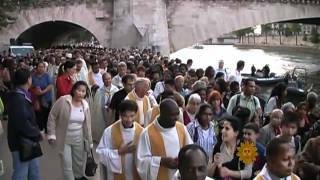 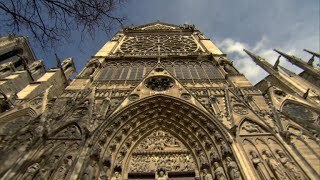 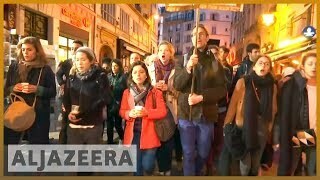 What will it take to rebuild Notre-Dame?